The Harvest Carnival is a Halloween alternative for children that provides a safe, action-packed, candy-filled party for the entire Tulsa/Broken Arrow community. 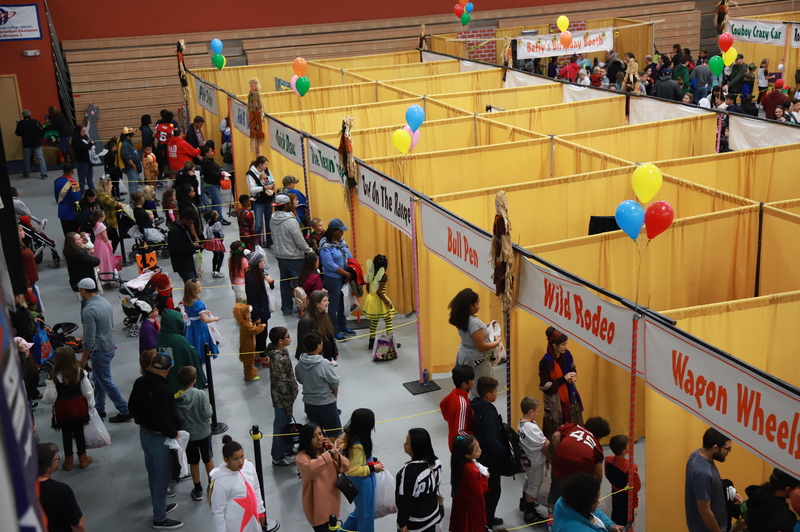 The event offers 80 game booths and a whopping 5,000 pounds of candy. The games and candy are not only fun—they’re free! Come ready to enjoy all the treats without the tricks! Concessions like pizza, nachos, popcorn and soda will be available for purchase.